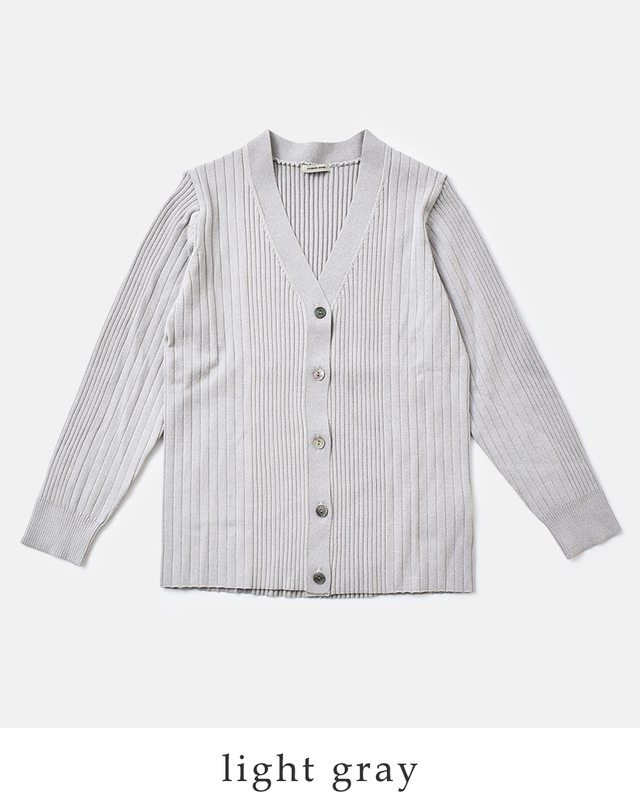 Please do dry cleaning by all means. 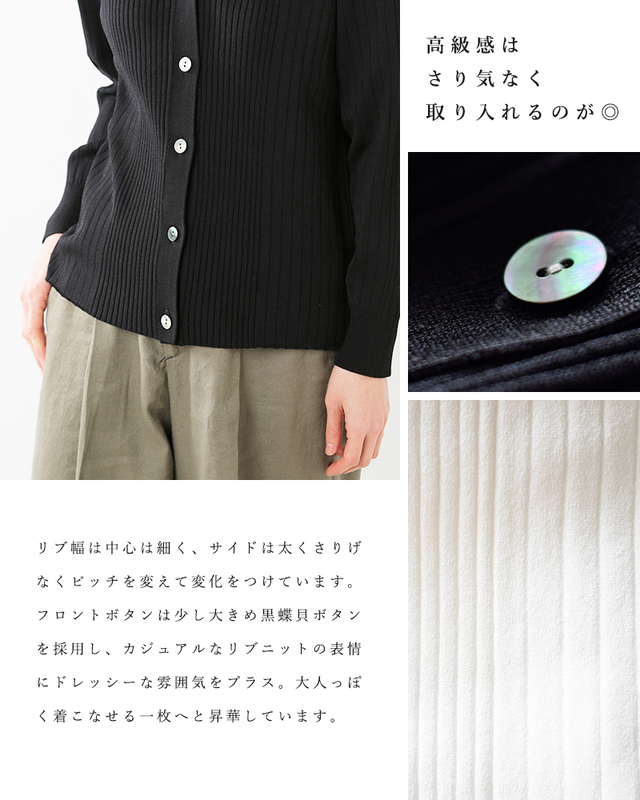 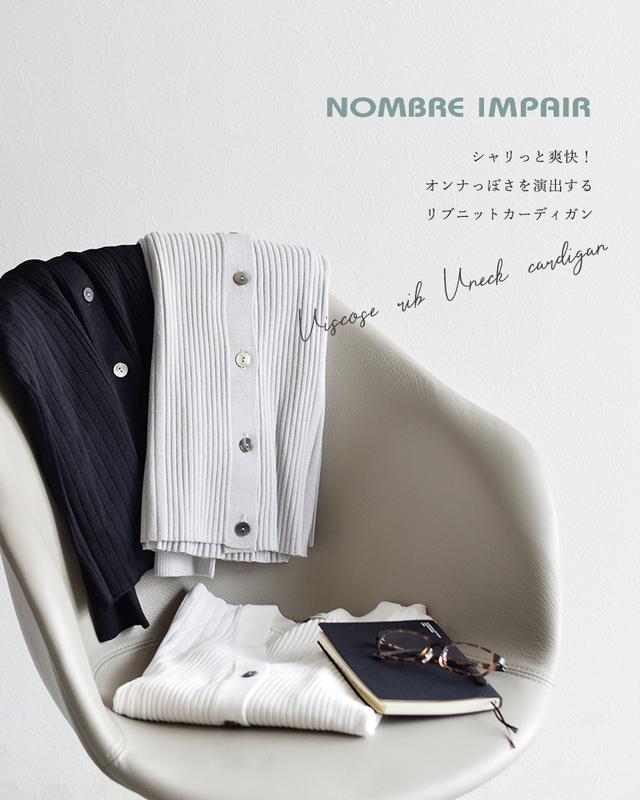 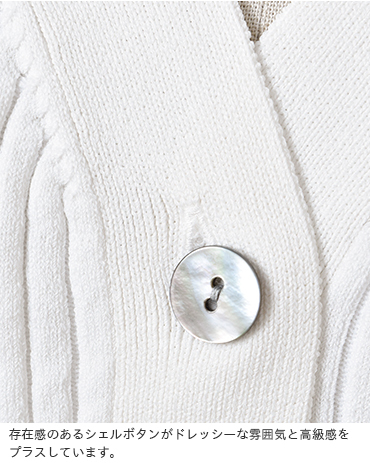 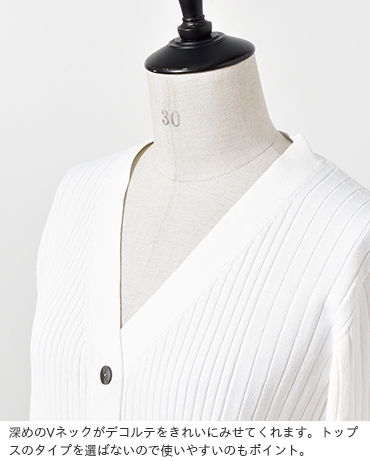 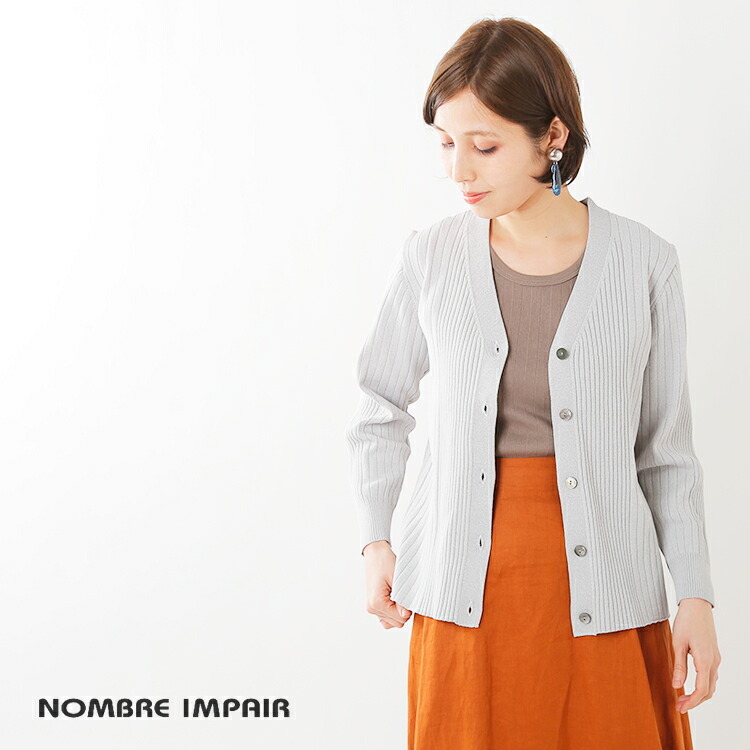 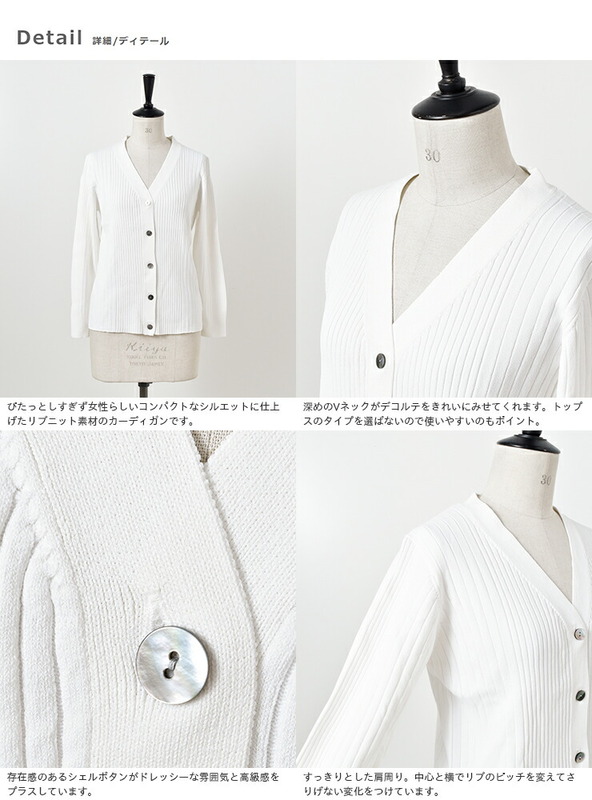 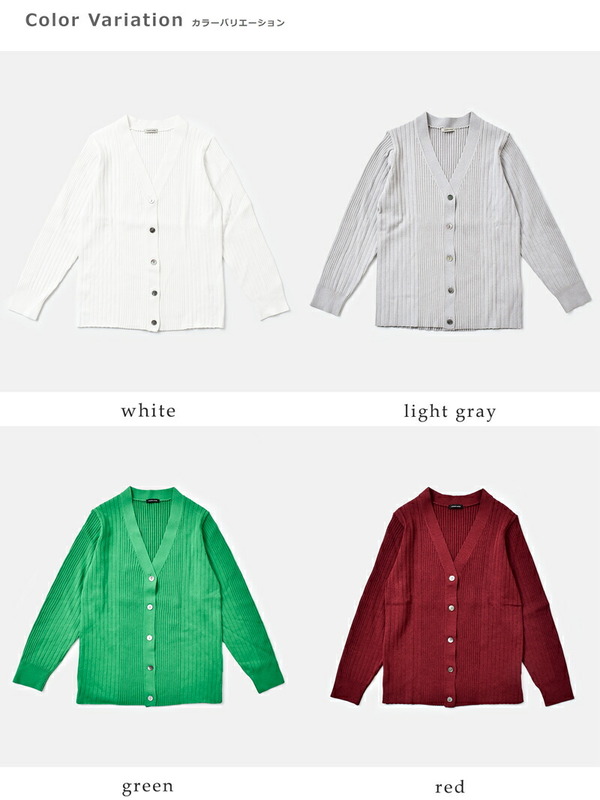 It is the introduction of the viscose rib V neck cardigan than NOMBRE IMPAIR (page number Ampere). 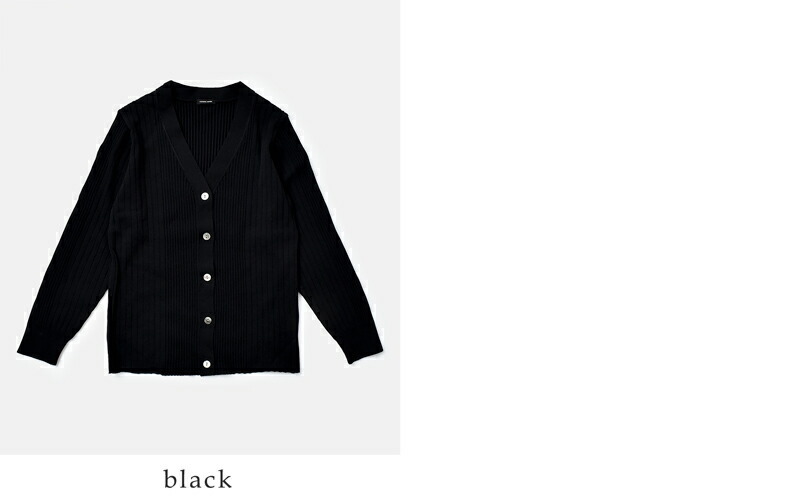 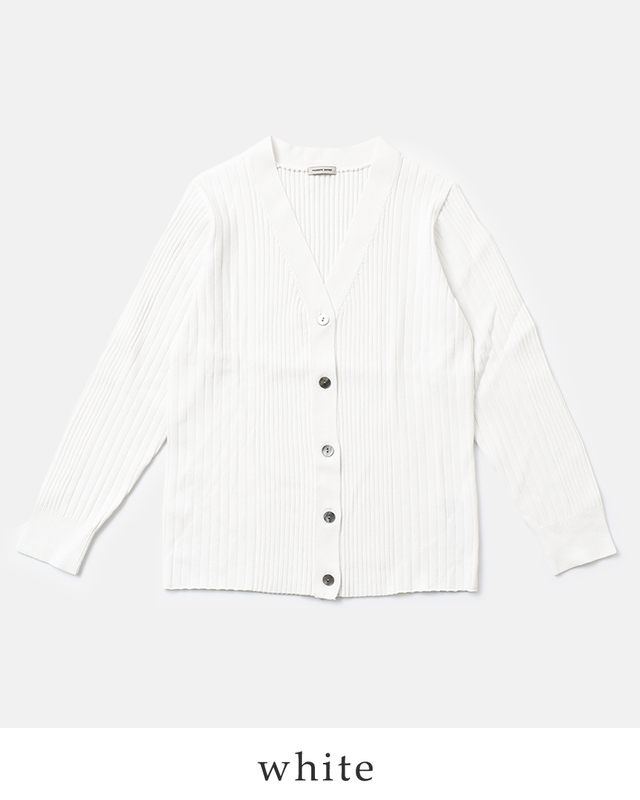 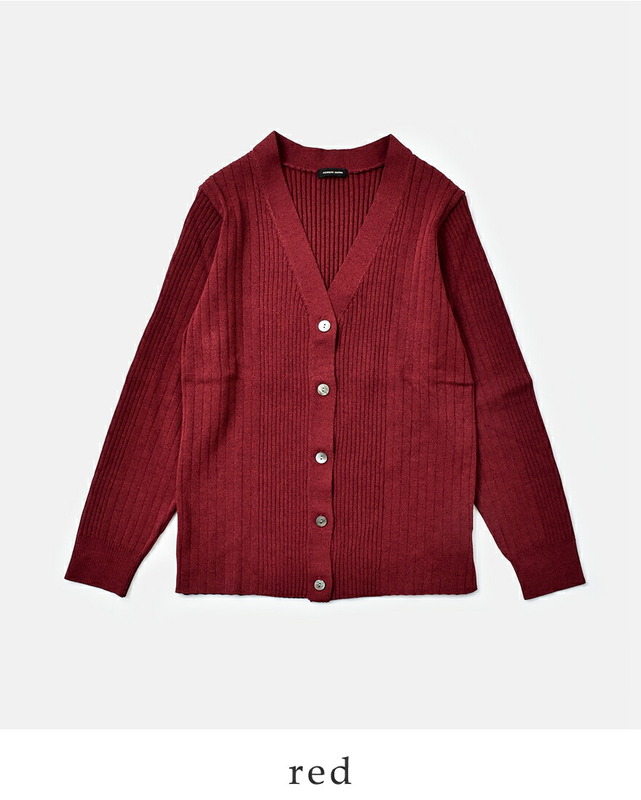 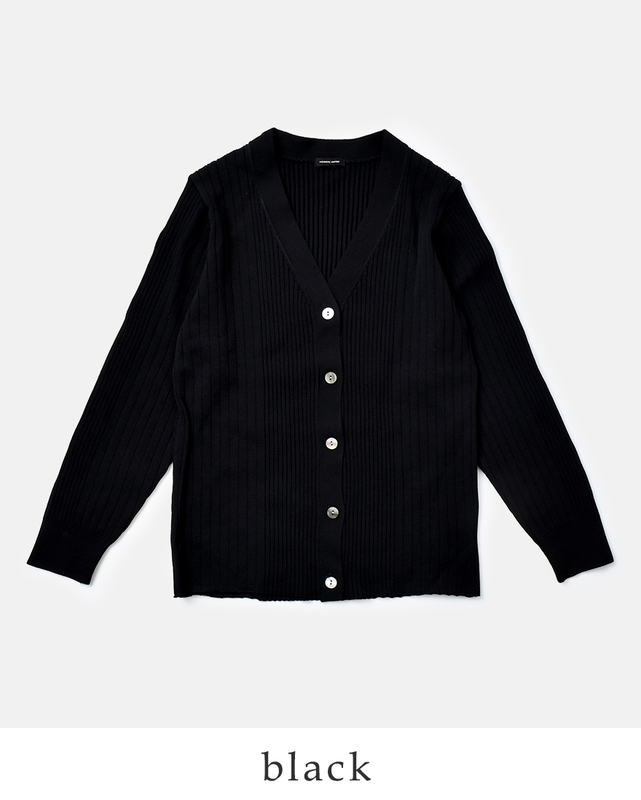 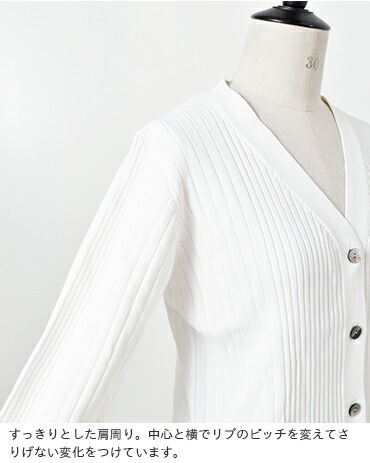 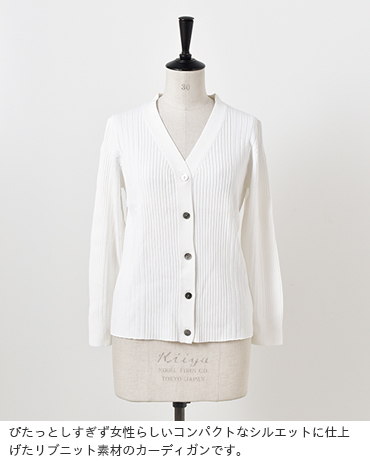 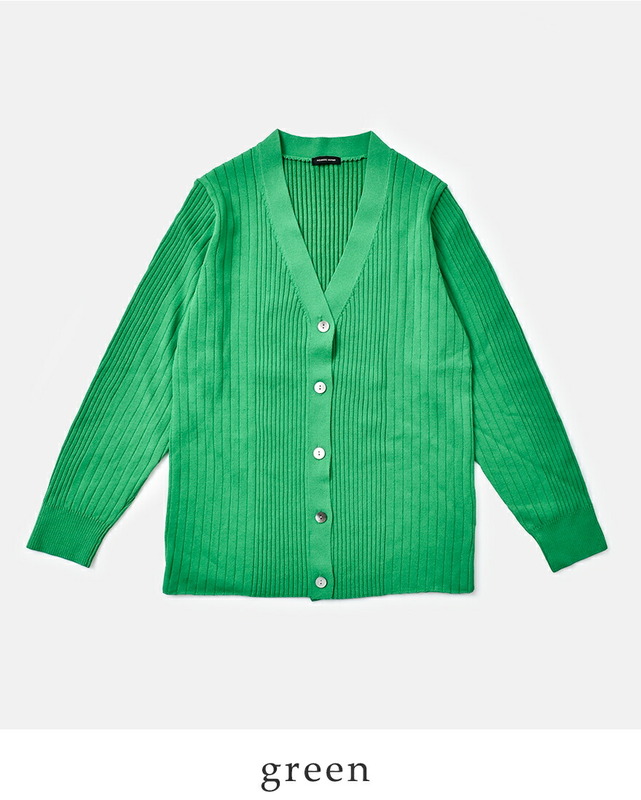 The cardigan of the simple rib knit material which wore a healthy, feminine atmosphere inside. 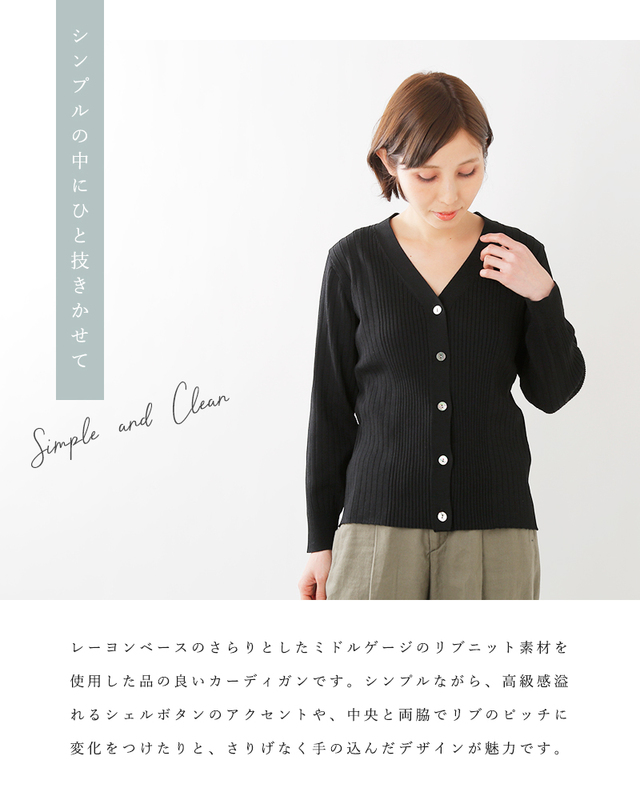 One piece to feel feelings casually that knit a viscose material of the refreshing feel lightly, and stood, and touched a change with the pace of the rib. 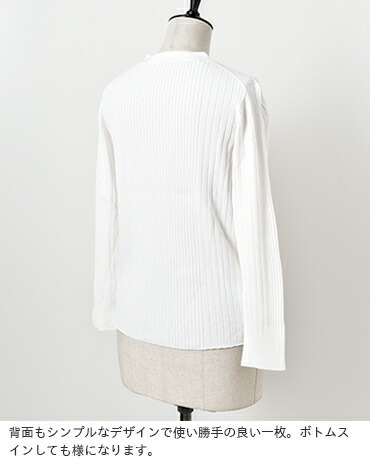 An impression to like a design of bottoms not mattering in a silhouette clearly without the habit. 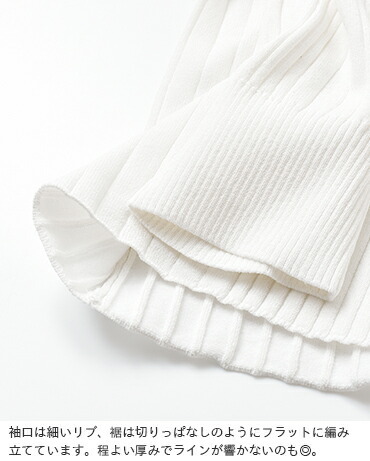 Trendy wearing is easily adopted when I make a Topps trainer of the arrival at one piece. 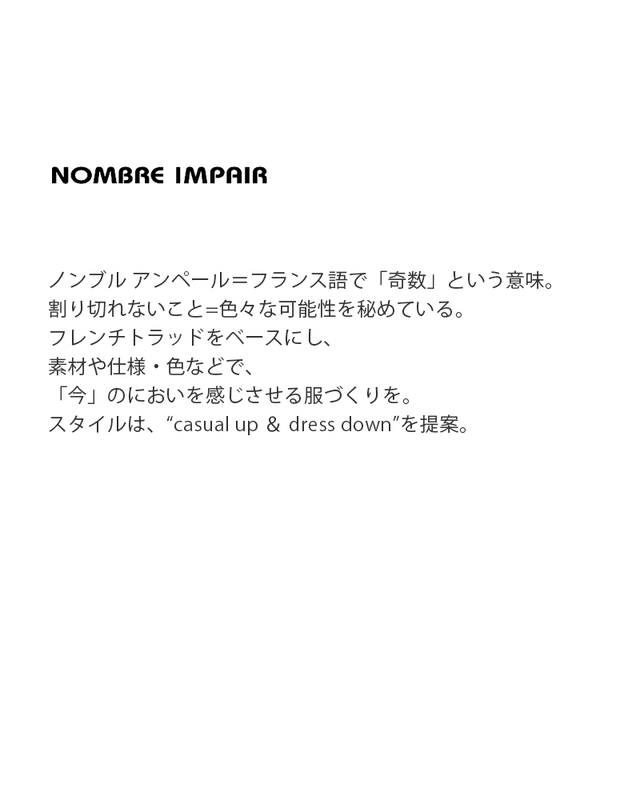 NOMBRE IMPAIR It is the meaning of "an odd number" in page number Ampere = French. 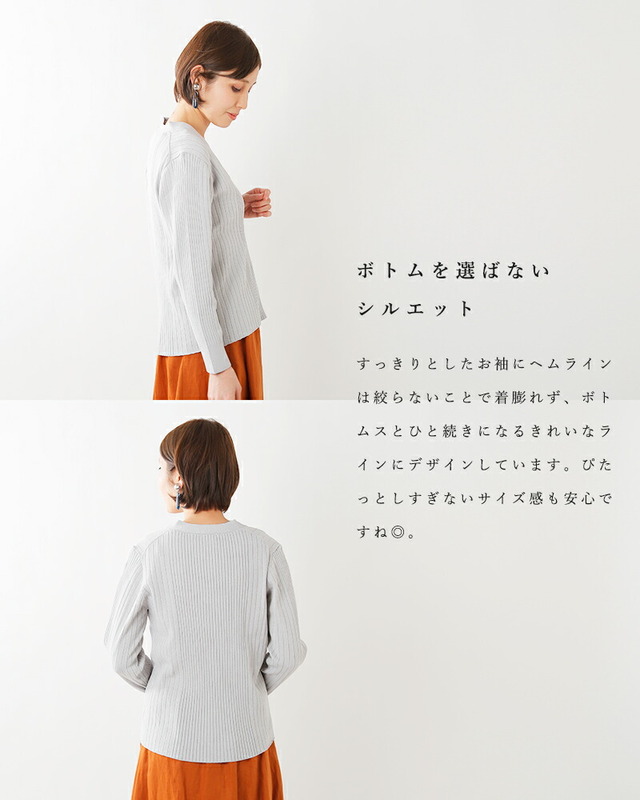 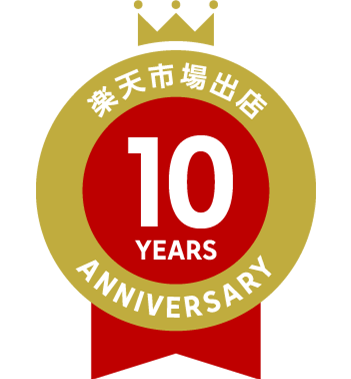 I hide れないこと = various possibility running out of at the rate of. 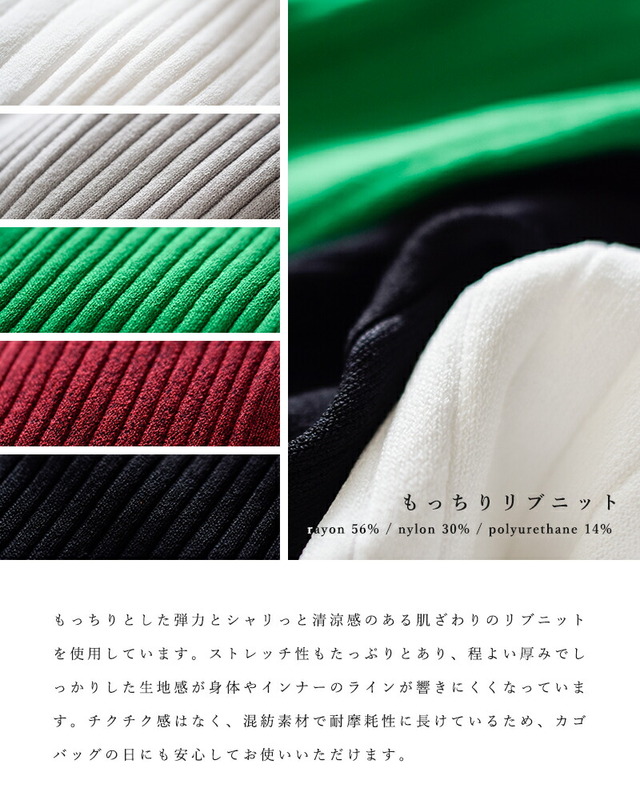 The making of clothes letting you feel a smell "now" with material or specifications, a color based on French traditional fashion. 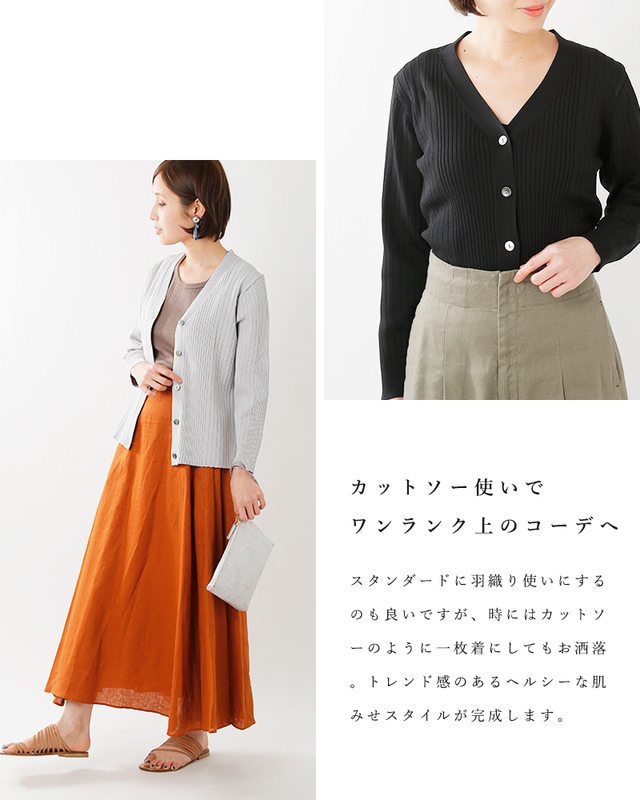 The style suggests "casual up & dress down".